When planning a winter wedding in Lake Placid, the thoughts of bountiful snow, freshly coated trees and snowcapped mountains comes to mind for most. I’m sure that’s what Corissa and Cameron were hoping for on their big day in late December but mother nature has had different plans this winter. While we were getting ice in Plattsburgh, Lake Placid was getting tons of rain that melted away all of the snow just before Christmas and just a week before Corissa and Cameron’s wedding day. But, just like we always tell our couples, things have a weird way of working out on your wedding day. And just like that, Lake Placid got a nice little coating of snow just days before their wedding, making it a white wedding after all! We had a wonderful day with this crew who braved the chilly temperatures for us as we soaked up the last light of the day. Corissa and Cameron are two of the kindest, sweetest and most genuine couples we’ve had the pleasure of working with and it was such an honor to be part of their day! 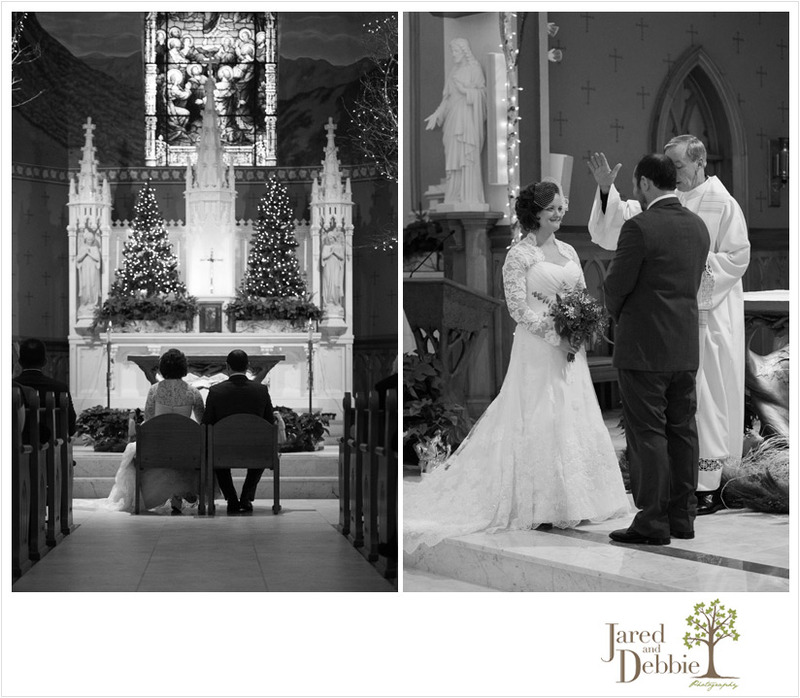 Without further ado, here’s a peek at their gorgeous day which started out at St. Agnes Church in Lake Placid and ended at the newly renovated Craig Wood Golf Club. 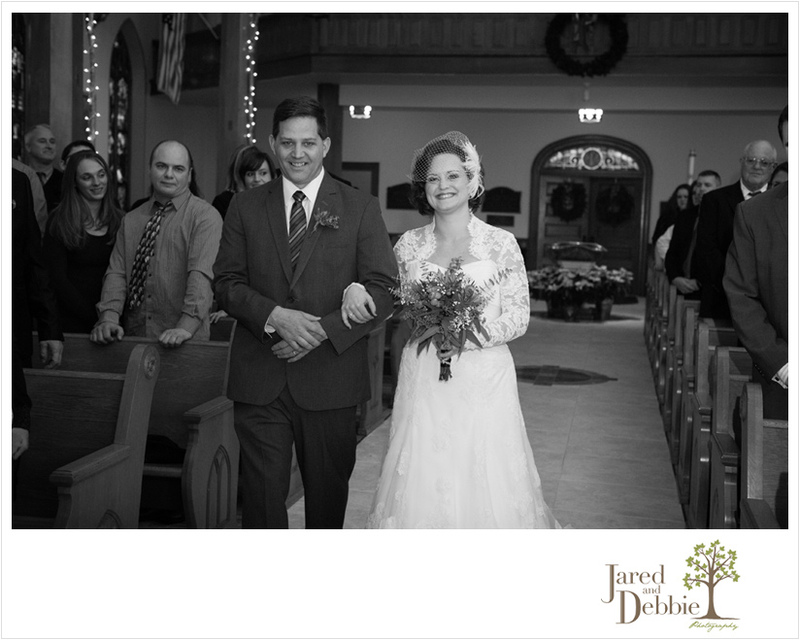 Stay tuned for more images from their beautiful Lake Placid wedding! 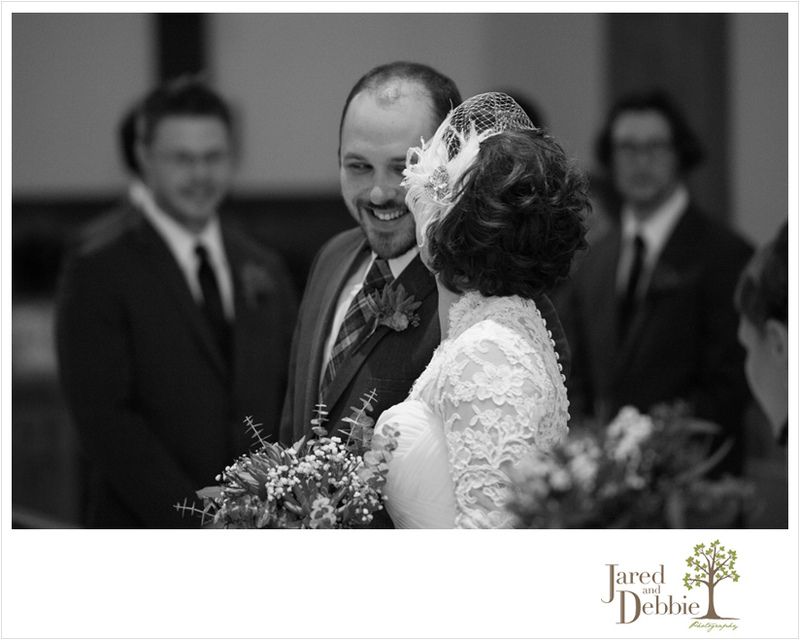 © 2019 Jared and Debbie Photography|ProPhoto4 Blog by NetRivet, Inc.